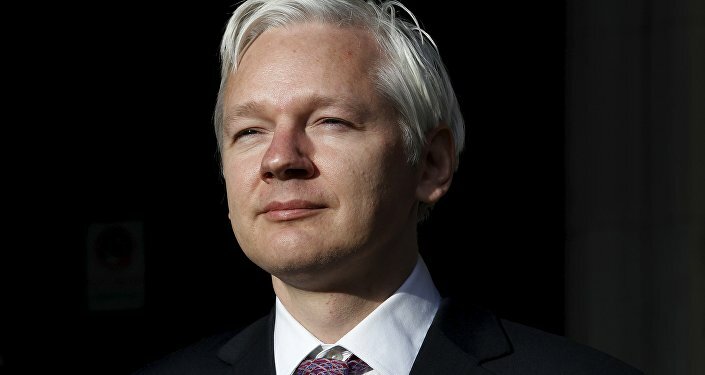 At the beginning of Assange's arbitary detention, I said that the detention was in violation of the rights of asylum and is akin to the Soviet Government's refusal to allow Cardinal Mindszenty free passage from the US Embassy in Hungary when he was granted political asylum by the US government. I pointed out that in our time Washington now behaves like the Soviet dictatorship half a century ago. Washington and its UK vassal claim to be defenders of the rule of law, but, of course, both governments are lawless. We will see if the ruling has any effect on the behavior of "the two great champions of liberty." My prediction is that the gang of criminals in Washington will not allow its vassal governments to abide by the UN decision. I hope that I am wrong.